The unique Belt-Way modular design is very simple to install. Patented Load Cell Assemblies bolt to your existing idler. 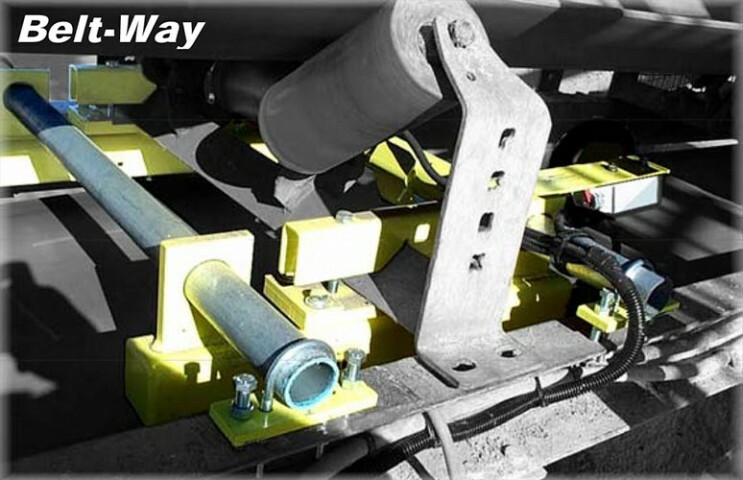 This eliminates removing the idler, jacking up the belt, or other mechanical alterations to your conveyor. The Digital Speed Sensor installs easily on standard scale support pipes.